Kitchen prices you won’t believe! Kitchens are so much more than a place to cook it's truly a family room, gathering at the beginning of the day, chatting with the kids after school, sharing a coffee with friends or simply sitting down to a meal with loved ones Buying a kitchen is probably one of the biggest purchases you will make and getting as much help as possible is vital. 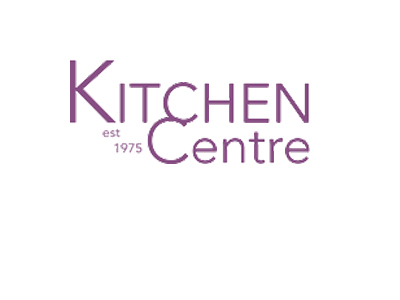 Here at Kitchen Centre Liverpool we will love designing the perfect kitchen for you and strive to help you along this whole journey. From the ideas that you undoubtedly have, through the planning, the choosing of doors, worktops, sinks, appliances, and right through to the fitting. So no matter what shape your room is, how big your family, the size of the space available, we sit down with you and plan a kitchen that is perfect for your needs. Using different shapes and curves, woods or glosses, granite or marble whatever your dream is – we can make it come true. 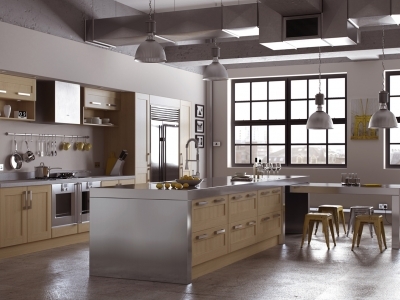 Kitchen Centre Liverpool has been designing fitted kitchens in Liverpool, Wirral and the surrounding areas for over 36 years. We live in Liverpool. The workshop and showrooms are in Liverpool. We employ local skilled craftsmen from Liverpool and Wirral. 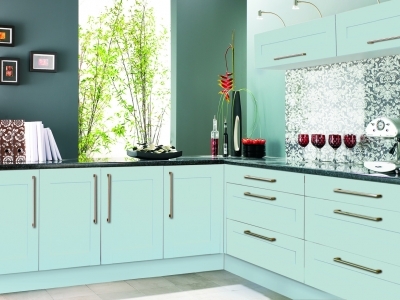 And we are experienced in just about every aspect of fitting quality kitchens in Merseyside and surrounding areas. What does this mean to you.. it means we will give you quality at a price you can afford, with style that will make you the envy of your neighbours. Naturally this comes with the great service and friendly smile that Liverpool is renowned for. Have a look around the site - this is just selection of what we can offer. Then call me, Jon, and see for yourself. There is no hard sell, we don’t even ask that question “will both partners be there” because we won’t be camping out and making you buy. 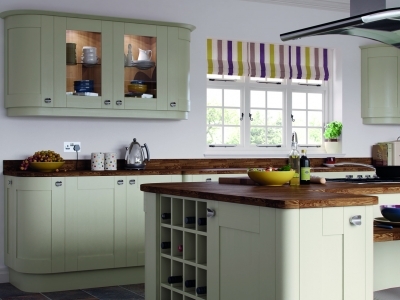 Your home is a special place and Kitchen Centre is here to make it even more special. P.S. For the last 8 years we have also been designing and fitting beautiful bathrooms and bedrooms. Whatever kitchen style you want – If it’s out there we can get it!